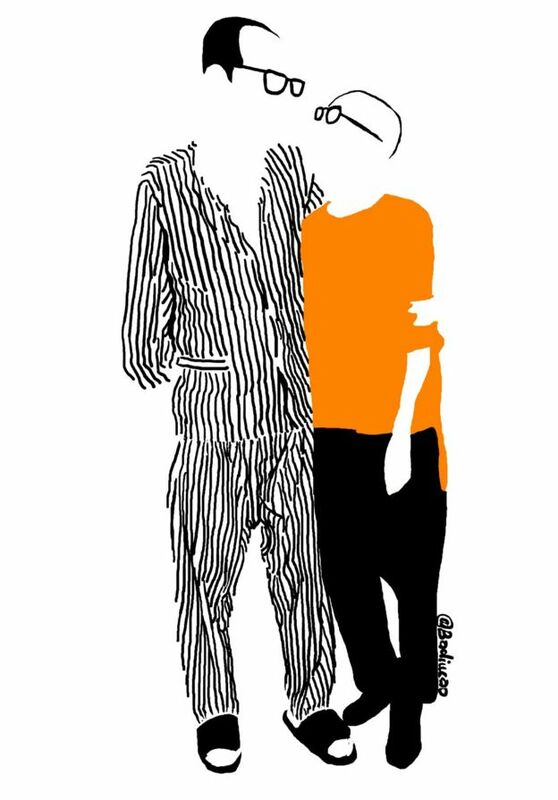 Liu Xiaobo 1955—2017, the dissident writer who became China’s first Nobel Peace laureate when he won the prize in 2010, died of liver cancer in state custody in China on Thursday 13th July, having spent nearly the last nine years of his life in prison. 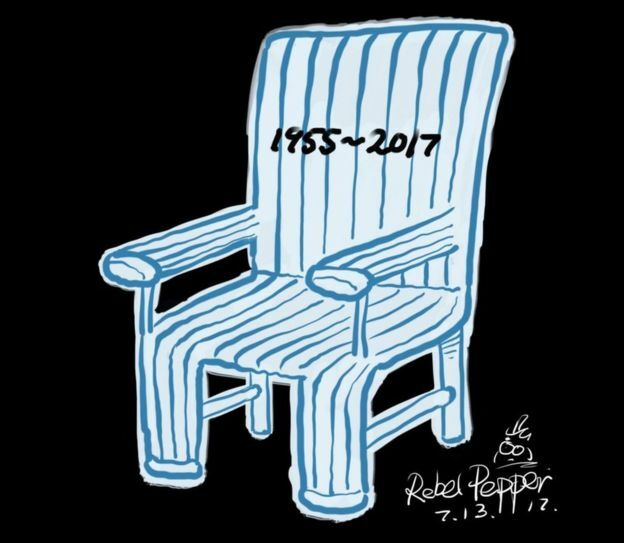 His death is a tragedy and an outrage. His widow is still under house arrest and has not been charged with any crime. In the late 1960s Mao Zedong encouraged children and adolescents to confront their teachers and parents, root out “cow ghosts and snake spirits,” and otherwise “make revolution.” In practice, this meant closing China’s schools. 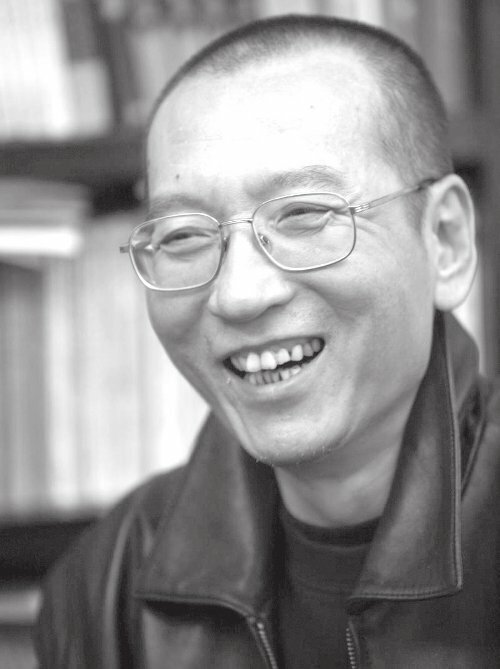 Liu Xiaobo was eleven when the schools closed, but he read books anyway, wherever he could find them and began to think for himself. After Mao’s death he progressed to University In Beijing and New York. students’ idealism moved him. His approach was non-confrontational, and in his “June 2nd Hunger Strike Declaration” he wrote that “a democratic society is not built on hatred and enmity; it is built on consultation, debate, and voting…[and on] mutual respect, tolerance, and willingness to compromise.” Lui spend time in prison for his part in the protests. —not only from known dissidents but from workers, farmers, state officials, and others willing to ask for a more open and liberal society. It is clear that Liu’s work on Charter 08 led to his eleven-year prison sentence and a year later to his Nobel Peace Prize.